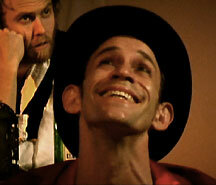 (incorporating Paratheatre, Clown, Embodied Voice, Song, Dance, Poetry). 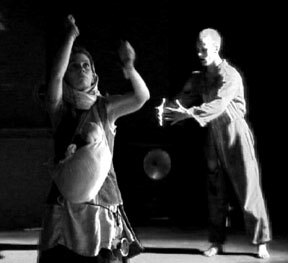 In this rare public presentation, Antero Alli discusses the basic methods of a paratheatre medium he designed combining techniques of physical theatre, dance, Zazen, and embodied voice work to access and express the internal landscape. 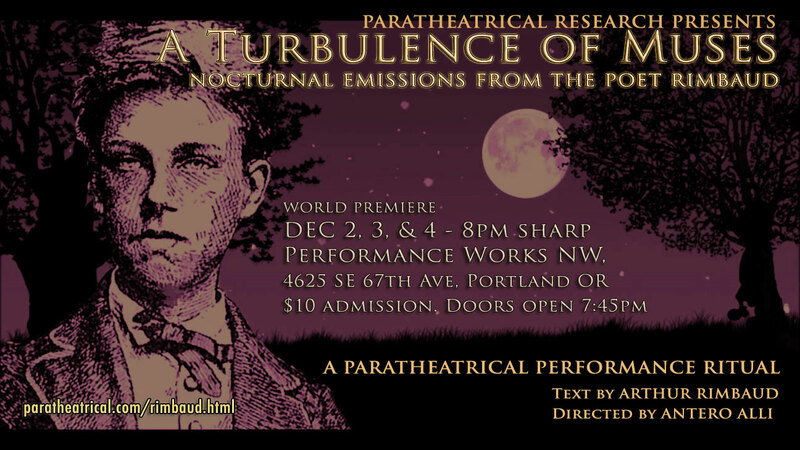 These paratheatre methods will be demonstrated (not performed) by Sylvi Alli, Alaska Yamada, Michael Curran, Nathan Rosquist, Krystal Willis, Brian Livingston, and Luciano Rios. Antero and the group will field questions after the demonstration. 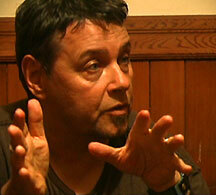 Towards an Archeology of the Soul"
Antero will discuss the basic philosophy, techniques, and principles of the paratheatre medium he has been developing and facilitating since 1977 (as documented in his book, "Towards an Archeology of the Soul" and videos). 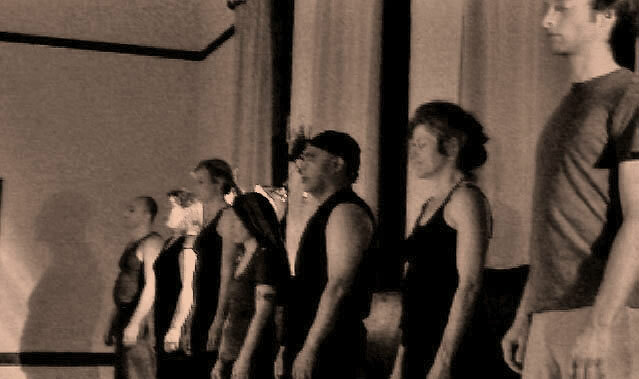 Inspired by the early work of Jerzy Grotowski (1933-1999), this physically rigorous ritual technology combines techniques from physical theatre, dance, and Zazen to access vital currents in the body itself and engaging these energies as movement and vocal resources. Book-signing to follow this event. Sunday October 5th, 2008. 8:30pm. The paratheatrical dreaming rituals we are exploring here are designed by piecing together kinetic remnants from our dreams into a precise choreography that, when performed fully conscious, trigger the forces, images and emotions innate to the dreams they originated from. 1970 Chestnut, Berkeley. Free admisson. with Sylvi Alli, Nick Walker and Antero Alli. 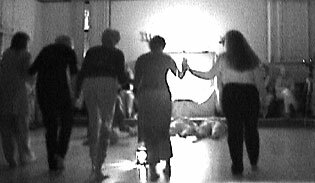 Public demonstration of paratheatre techniques as "triggers" to the spontaneous expression of energy sources in the body. When used correctly they can be applied towards live performance, private work on self and in conjunction with almost any medium of group ritual dynamics. This demo also introduces the Spring/Summer 2006 ALCHEMY LAB. Rainer Maria Rilke's "REQUIEM FOR A FRIEND"
Leah Kahn, Sylvi Alli, Felecia Faulkner, Paradox Pollack, Nick Walker, Lee Vogt, Antero Alli . 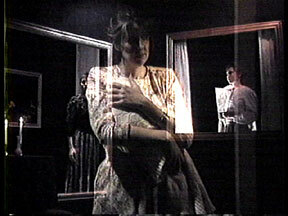 A reprise of the 1990 paratheatrical treatment (see below) of Rilke's lyrical lament as a live performance that was filmed and then, incorporated into "The Greater Circulation" a feature dv-film project. Translated by Stephen Mitchell. Music by Sean Blosl and Songs as Vehicles. ParaTheatrical ReSearch. May 21, 22, 28, 29, 2005. Finnish Brotherhood Hall, Berkeley . Winter Solstice 2004. Finn Hall, Berkeley. A Winter Solstice Performance Ritual. Each performer worked with one song each for three months, chosen from their genetic ancestry, towards building a kind of vehicle for expressing that songs mystery. Ten ancestral sources, ten songs -- six with lyrics, four wordless melodies -- presented as solos, duets, trios, quartets, quintets and ever-expanding arrangements of group cacophonies. Everybody was singing a different song. Click this for ritual lab notes. Performance ritual incorporating Samuel Taylor Coleridge's "Kubla Khan. Haunted by the deaths of his friends and loved ones, an actor drifts through the reveries of an absinthe binge that erupts in a bevy of strange ritualistic dreams from which he periodically awakens and lapses back into. 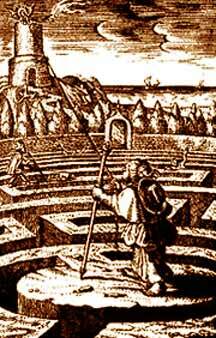 This story unravelled throughout a series of four convulsive initiatic rituals executed by eleven performers. Click this for director's ritual journal entries. One night at CELLspace in San Francisco and two nights at Wildcat Studio in Berkeley. November 15, 2003. CellSpace, San Francisco. A Two-Act Dream Play written by Antero Alli. The ghosts of Sir Isaac Newton and William Blake are shipwrecked on a raft and lost at sea. They also have a few bones to pick. When not driving each other mad with empirical proofs and visionary deleriums, they fall asleep and dream Zak and Aggie into existence: two modernday lovers making a short film together based on a scene from Anton Chekhov's, THE SEA GULL. 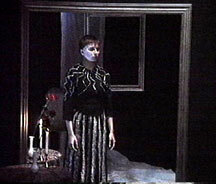 Paratheatre techniques were used in rehearsing two other characters, Anima and Daemon (above right image) who orchestrate the two couples' dreams into a quizzical ritual of mystical madness. Three weekends at Noh Space, San Francisco. October 1990. The Bell Gallery, Seattle WA. An Intermedia Performance Ritual based on Rainer Maria Rilke's lyrical lament, "Requiem For a Friend" (translated by Stephen Mitchell). Three women portray three facets of one woman -- the mother, the artist and the soul torn between -- while simultaneously undergoing their own distinct ritual actions within a physical set of one black wall (40ft wide x 8ft high), through which each woman is seen behind her own large framed opening: the mother rocks an infant to sleep (within a large painting frame), the artist creates a painting (as seen through a large window) and the soul torn between slowly unfolds an abstract dance of death (inside a large "mirror"). Two weekends at the Bell Gallery in downtown (Belltown) Seattle.